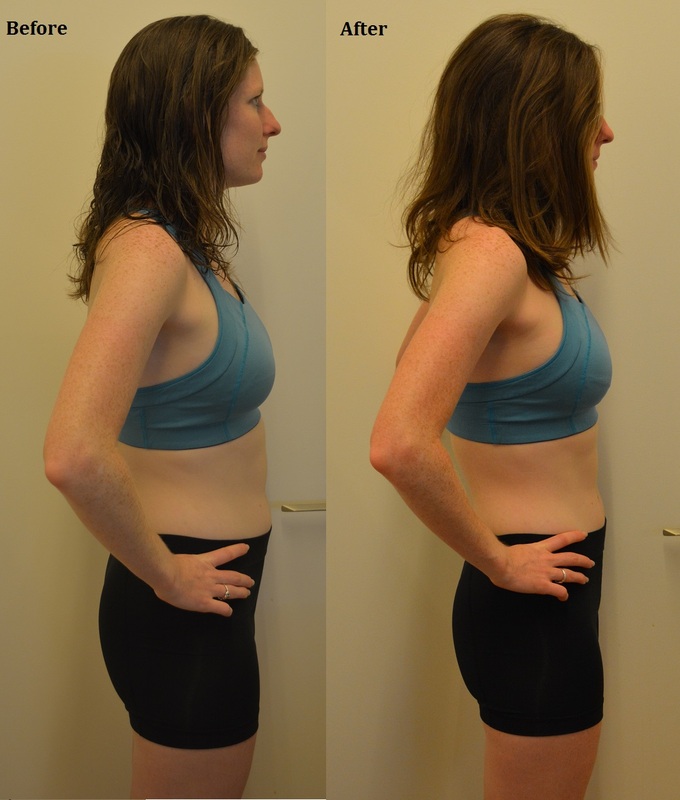 Well, the 21-Day Fix is over and my results are in, and they aren’t bad. Not fantastic, but I’ll take them given how many bad days I managed to pack in over 21 days. All in, I lost 2 lbs and 3.5 inches (0.75 in. at my waist and hips, 0.75 in. in my thighs, 1 in. around my bust, nothing around my arms). I think that is the kind of change where only I can see the difference in my body, because, of course, I’m more conscious of my body and its perceived flaws than anyone else. I do think my face appears notably thinner, at least. I’ll let you judge for yourself though. What I notice the most is that I feel less bloated and I see more definition in my arm and back muscles. That’s probably because my arms and back are the areas of my body that I worked out the least before the fix. And the whole clean eating thing is definitely what is behind feeling less bloated. I’m going to try to stick to clean eating as much as possible going forward. That means continuing to be good about bringing my lunch to work, which isn’t just good for my waistline, but also good for my wallet. It also means snacking on fruits and veggies more throughout the day to ensure that I’m getting the right amount of those healthy foods. I’m also going to continue with the Lower Fix, Upper Fix and Ab Fix videos. I really like the workout you get in just 30 minutes with those videos, and I think keeping those up once or twice a week will go a long way in continuing to tone my major muscle groups. The rest of the videos I can live without, though. I don’t really need any more cardio in my life, and I already get some pilates/yoga-type workouts in during the week through Classpass. I still have about 2 lbs to go to my racing weight goal, but I also have 18 weeks until my goal race (the Philadelphia Marathon). If I stick to eating clean most days of the week over the course of my training plan, I think it should be easy to shed those pounds gradually over the course of the next four months. How about you? 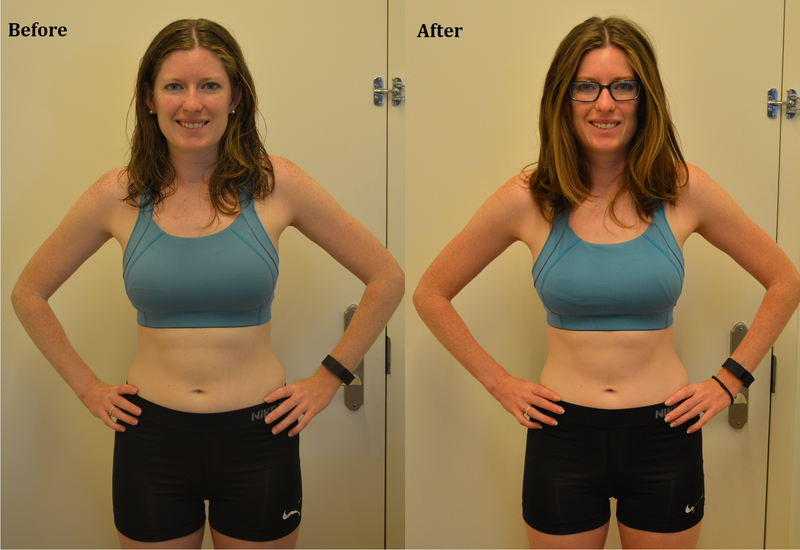 What has your experience been with the 21-Day Fix? Did you find it difficult to stick to? Have you tried to balance the 21-Day Fix with an active running calendar? 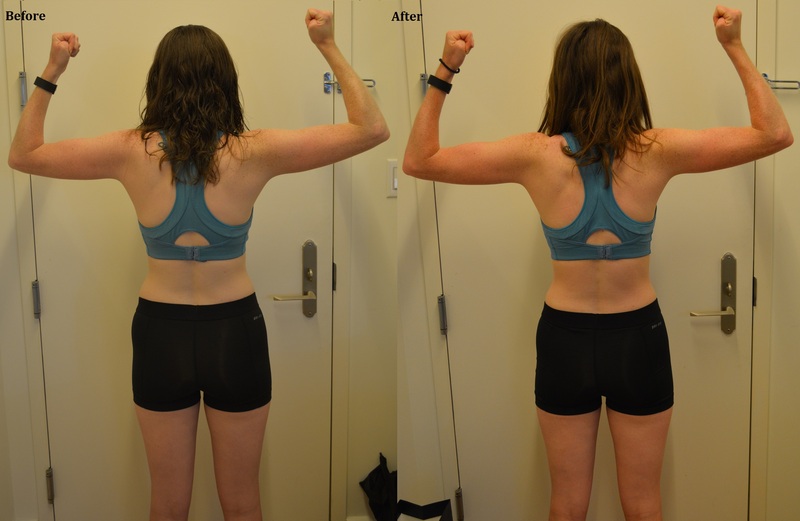 Posted on July 21, 2015 July 21, 2015 by KaitlynPosted in NutritionTagged 21-Day Fix, Diet, Fitness, Goals, Racing Weight, Running, Training, Weight Loss.